Disney Costumes - Frozen 2 is Coming! Disney Costumes – Frozen 2 is Coming! We see more Disney costumes in the works, with the release of Frozen Fever and the newly-announced Frozen 2! What a time to be alive. Disney has officially confirmed that Frozen 2 is coming, after all! Although the release date and production details have yet to be announced, we’re ecstatic to see our beloved cast of cool characters come to life in the near future. Frozen hit 2013 with an icy storm, prompting some of our favourite costume designs like Elsa’s dress and Olaf’s suit. Disney brought a fresh new look to the classic “blue dress” by adding a cape and regal designs, making Elsa a perfect costume for girls worldwide! 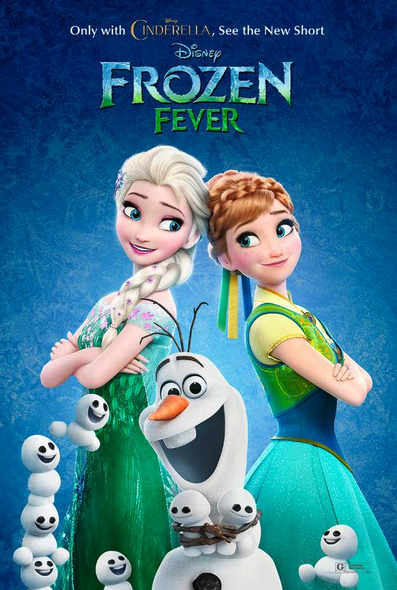 We’re already excited by the new designs provided in Frozen Fever, the short sequel to Frozen coming out this month. Green dresses! Tiny snowmen! Disney has done it again! What a summery twist to the frozen design! 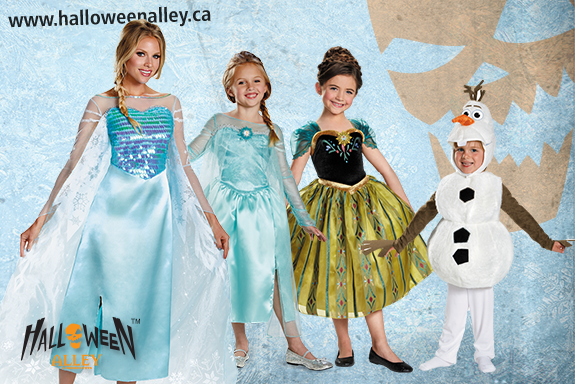 We love Elsa and Anna’s new dresses, and can’t wait to see them come to life this Halloween. Disney doesn’t disappoint when it comes to design, as the new dresses reflect the character development after the events in Frozen. Moreover, we’re excited to learn that Kristen Bell (Anna) and Idina Menzel (Elsa) are coming back to star in Frozen 2. What could possibly top “Let it Go” as an amazing single for a Disney movie? Only time will tell, when Frozen 2 comes out! 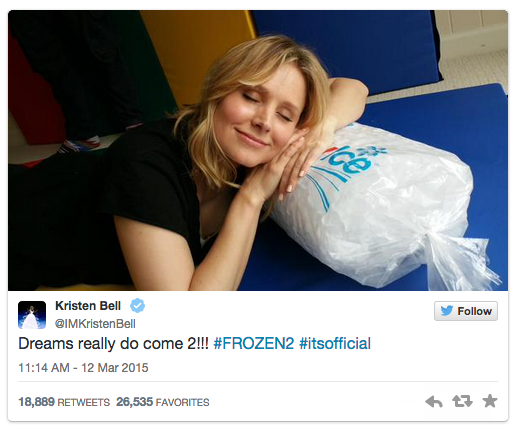 Kristen Bell is obviously excited about Frozen 2. And so are we! We’re excited to see what Disney has in the works for the sequel to this movie, and we’re sure you are too! Want to discuss Frozen and other Disney characters? Our Facebook page always posts new discussions on classic favourites such as Cinderella and Elsa. We currently have over 400 comments discussing Elsa’s blue dress vs. that of Cinderella’s! Join the discussion and earn a chance at two movie tickets to see Cinderella, in theatres today!